With the forecast of a cold snap heading our way, many of us will want to be indoors, and if we’re lucky, under a nice blanket with a good book, or even doing some knitting. Canberra winters are pretty (in)famous but there are some things, like woollen blankets, that can make it a bit more bearable. Handmade label on a Wrap Up Canberra blanket. Each blanket was distributed with a similar label. 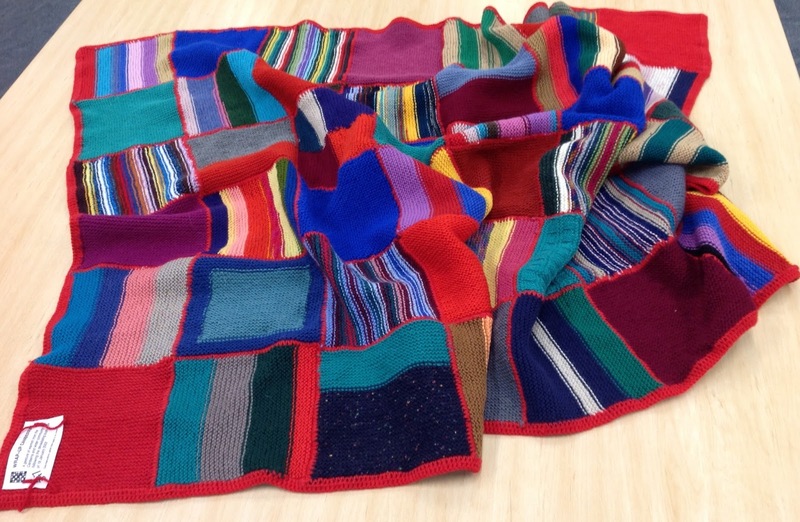 Instructions were developed and sent out and knitters everywhere united to create patchwork blankets. The instructions were simple: "using woollen 8 ply yarn, knit or crochet 18 cm squares". Around 60 or so squares were then sewed together to form a blanket 160 x 125 cm in size, just right for a throw blanket on the couch. The first rugs were finished on 18th July, exactly six months after the bushfires. 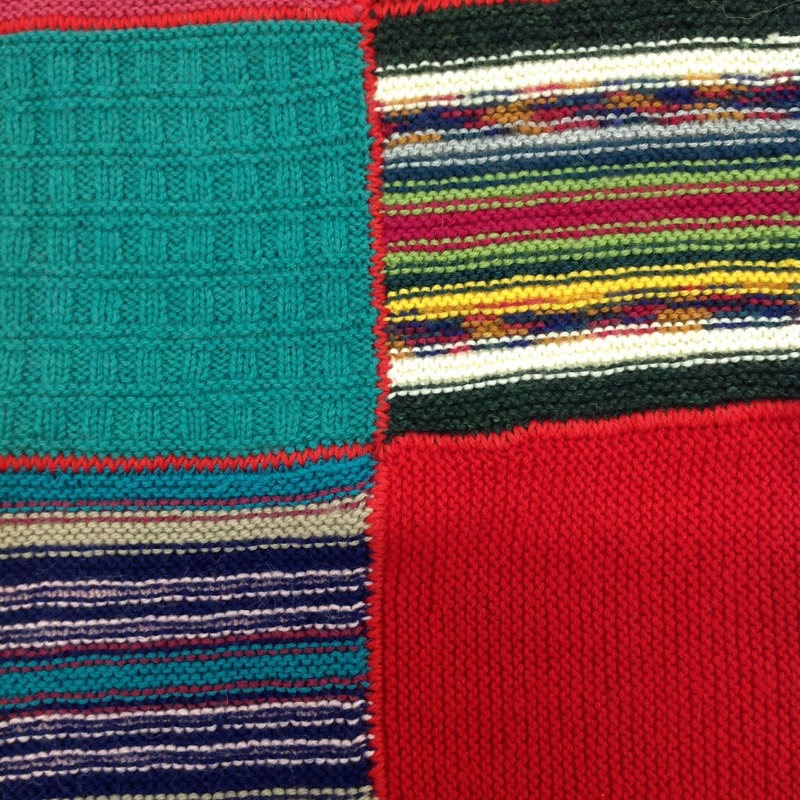 In the end, over 2,500 knitters from around the globe, some as far away as Canada and Switzerland, created approximately 45,000 squares, enough for more than 800 blankets, far surpassing the original goal. 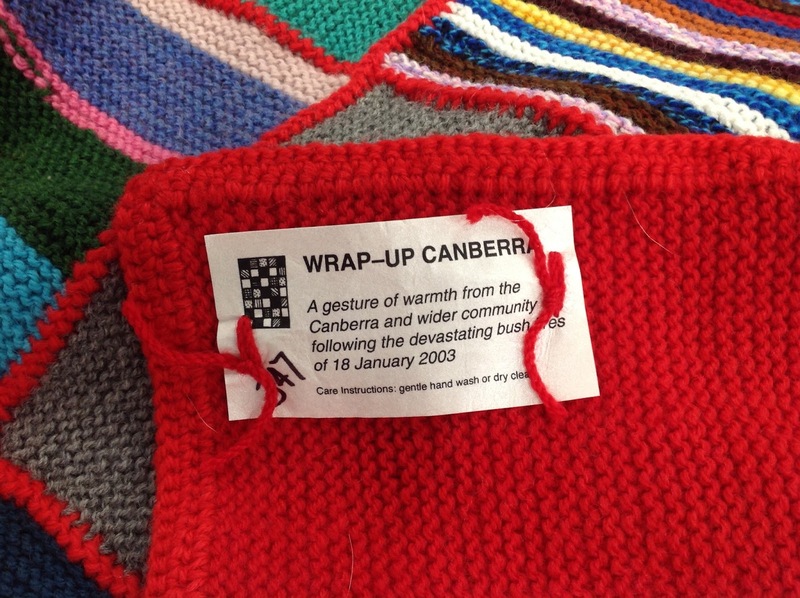 Some blankets were even displayed at Parliament House for a short while, before being distributed by the ACT Bushfire Recovery Centre. 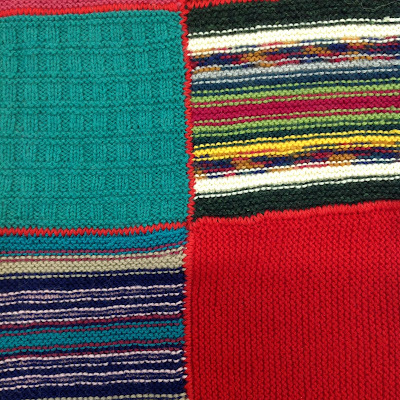 The ACT Heritage Library has an example of a Wrap Up Canberra blanket, knitted in cheery colours, currently on exhibition in our Reading Room. For the full story of this remarkable example of community spirit and generosity, including letters from recipients and photographs, see HMSS 0238 Wrap Up Canberra Records in our manuscript collection.